New price! 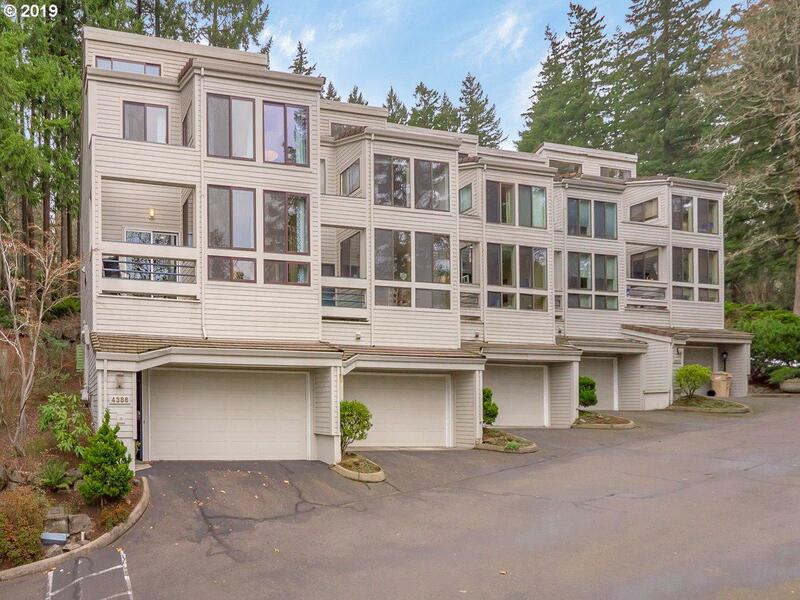 Incredible Mountain Park corner unit townhome. Great room style floor plan, large kitchen with granite counter tops & stainless steel appliances. Large master suite with views and walk in closet. Tons of storage, large lower level utility room. Lake Oswego Schools. Enjoy the benefits of Mountain Park. Great location with close proximity to I-5. A must see!